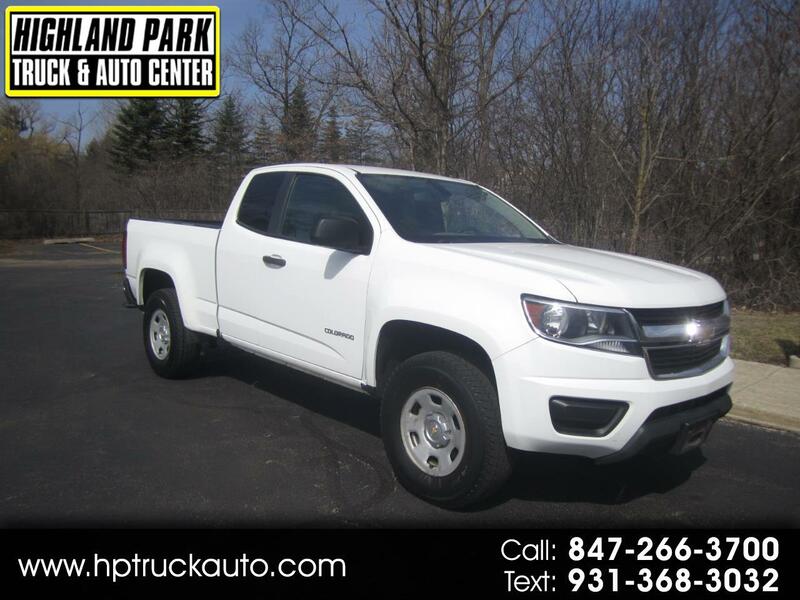 A GREAT RUNNING 1 OWNER 2015 CHEVY COLORADO PICKUP TRUCK!!! THE ECONOMICAL 4 CYL MOTOR RUNS GREAT. AUTOMATIC TRANSMISSION SHIFTS AS IT SHOULD. TRUCK DRIVES NICE TIGHT AND STRAIGHT. ALL POWER OPTIONS FOR YOUR DRIVING COMFORT. REAR BACKUP CAMERA. NICE BED LINER. FULLY SERVICED INCLUDING NEW BRAKES!!! A GREAT LITTLE PICKUP TRUCK READY TO GO!!! MANY GREAT VANS AND TRUCKS IN STOCK!! !